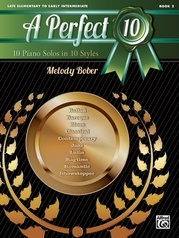 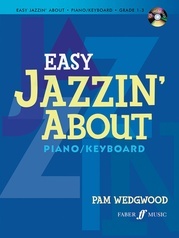 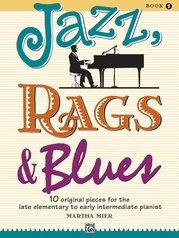 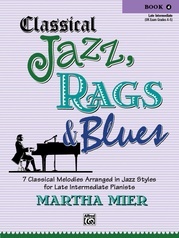 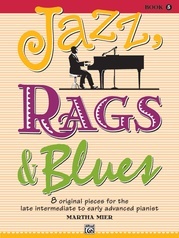 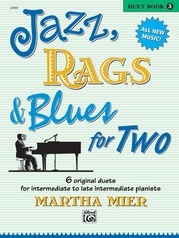 Jazz, Rags & Blues, Books 1 through 4, contain original solos for late elementary to late intermediate-level pianists that reflect the various styles of the jazz idiom. 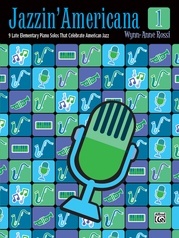 An excellent way to introduce your students to this distinctive American contribution to 20th century music. The General MIDI disk includes orchestral accompaniments for each piece.